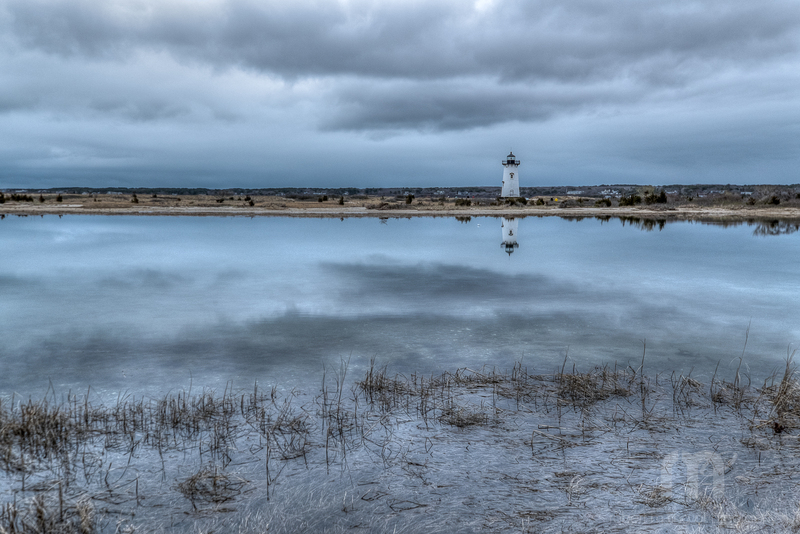 A cloudy cold April day and I'm on Martha's Vineyard! Not a great beach day that's for sure but great for some New England type photography. Photo © copyright by Robert M Ring.